According to an official notification by the Ministry of Road Transport & Highways it is mandatory for all new cars to be equipped with ABS ( anti-lock braking system ). The ministry falls under central government's authorization therefore all the statements made by them have serious legal implications. The Government wants this decision to be implemented as a step to reduce the accidental death rates on the Indian roads. 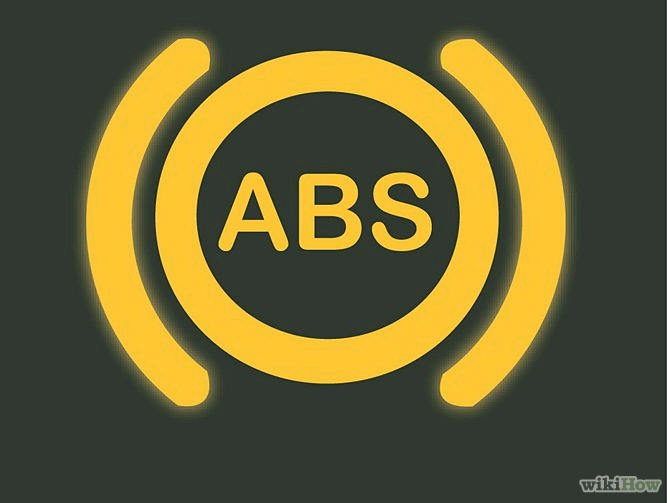 Also along with making ABS mandatory from April 2019, the ministry has instructed all the automobile companies to introduced ABS as a standard feature on all their models by April 2018. Also all cars sold before these deadlines won't come under the new mandatory law. 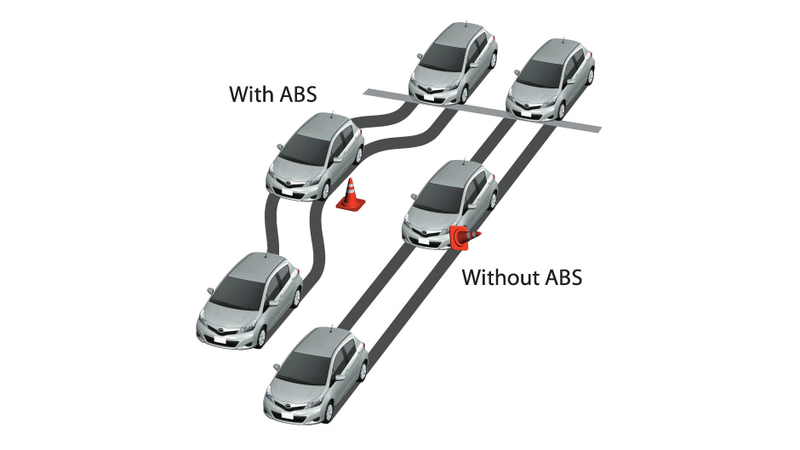 The Anti-lock braking system is a safety feature which gets technology which prevents the wheels of a vehicle from locking under emergency braking and therefore avoiding the car to get out of control. This particular feature offers more stability to the driver, enabling one on the steering to avoid haphazard situations and mishappenings. Although it offers smooth steering and braking it does not guarantee accident proof cars. Although this technology has become the need of our times, it reduces the probability of an accident by 20%.